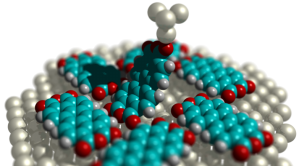 We develop and use high performance molecular mechanics simulations. Can concepts of control theory be used at the molecular scale? How to decipher molecular conformations with machine learning? Take a look at our instruments. We control our SPM using a virtual reality.